India needs profound digital transformation and strong IT security infrastructure to embrace Industry 4.0 in the automotive sector, states a report by Grant Thornton – CII. 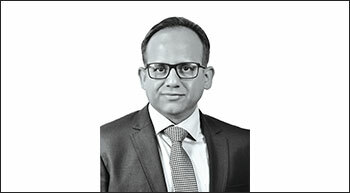 Excerpts from an interview with Saket Mehra, Partner, Grant Thornton India LLP about what this entails. As the manufacturing and automotive sector across the globe is getting ready for the fourth industrial revolution – Industry 4.0, India is also gearing up for this change. The country is certainly in a position to gain immensely from this transformational paradigm shift in the automotive and transportation industry. However, India needs a major transformation in the functional areas of manufacturing industry to rapidly implement the innovations and embrace this evolution swiftly. Design engineers can enhance several areas of the automotive body to improve the vehicle’s comfort and design. Dr AK Jindal, Head Engg (Commercial Vehicles) Engineering Research Center, speaks on the latest developments in automotive body designs. Asahi India Glass Ltd. (AIS) is India’s leading integrated glass solutions company and a dominant player both in the automotive glass and architectural glass segments.It commands over 70 per cent share in the Indian automotive glass market. 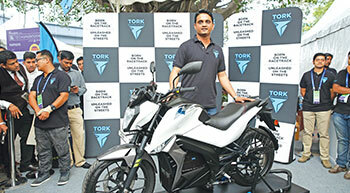 Even while motorcycle manufact-urers in India and elsewhere are going all out to make the bikes more powerful, more stylish, and even more brutish but still dependent on petrol, there is a smaller world within that big league where teams are working on producing electric motorcycles that will ultimately vie for the same pie. 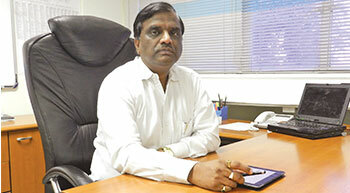 Gestamp's expansion strategy is linked to the growth plans of its clients. This geographic diversity enables Gestamp to take advantage of global growth opportunities. Talking to Automotive Products Finder, Raman Nanda, Country Head & President, Gestamp India talks about the technologies displayed at SIAT 2017 and opportunities. Clearly driven by its technology roadmap, Bright AutoPlast Ltd (BAPL) is keen on exploring new incoming opportunities and grow aggressively. 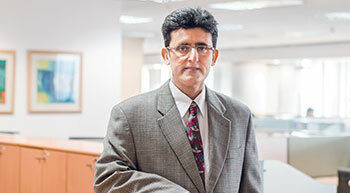 Gagandeep Singh, CEO, reveals the company’s future plans. Vinay Rajadhyaksha, Managing Director, Axalta Coating Systems India (P) Ltd, elaborates on the company’s India operations. A recently released study by ICRA Research Services predicts good growth for turbocharger manufacturers. Subrata Ray, Senior VP, Co-Head Corp Sector Ratings, ICRA, outlines the reason for this potential. Running for the fourth time and attracting more than 300 delegates, The Commercial Vehicle Forum is the leading event for the Indian Commercial Vehicle industry.